There is so much intensity in the glass here, with crushed rocks and overt citrus notes. Such masculinity and a brooding, backward nature. 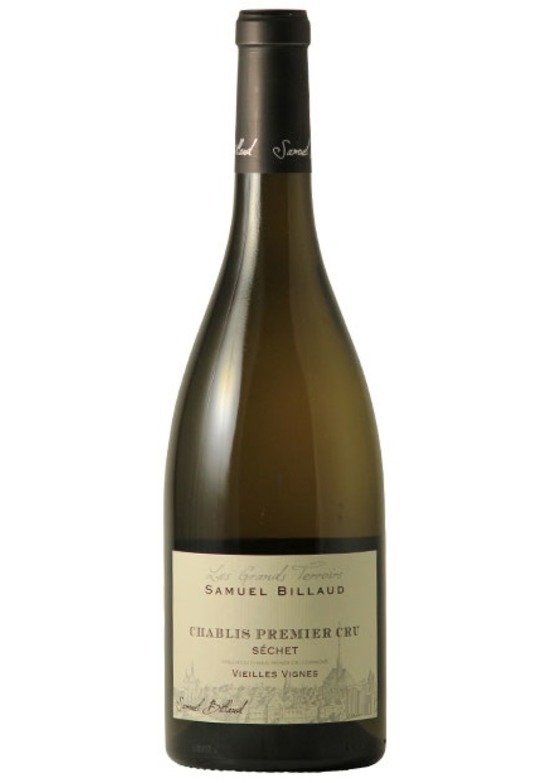 On the palate the wine is high-toned and piercing with an intense white peach and honeyed, waxy fruit character. Stunning definition and vibrancy completes a wine destined for a long, satisfying life. *Normal free delivery threshold applies. If your order is under the free delivery threshold of £150, then £7.95 will be added to each premium service. Delivery rates are charged per delivery address. We are sorry, but this excludes Islands outside the Mainland UK and Northern Ireland. Please contact us on 01206 713560 or email [email protected].com to obtain a quote for any destination outside Mainland UK.